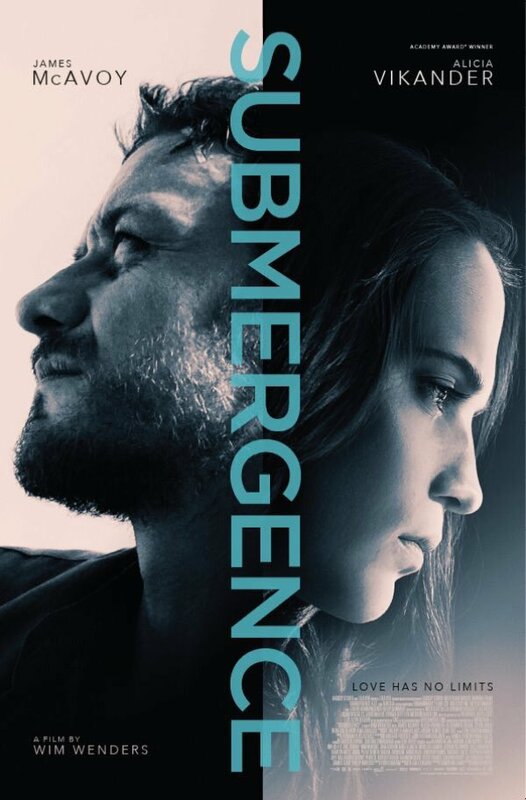 Premiering at the 2017 Toronto Film Festival, the first trailer to 'Submergence' has finally been released. The love story/drama/thriller stars Alicia Vikander and James McAvoy, who are thousands of miles apart, one held captive by Taliban off the East Coast of Africa, the other in a submarine off the Alaskan Coast. Yet in their confinement, are drawn to the brief encounter they had with one another one Christmas.